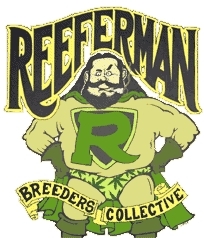 P.O.W. 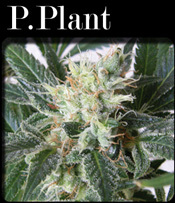 Hazeman Seeds P.O.W. 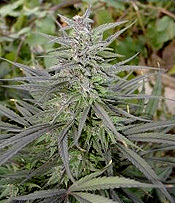 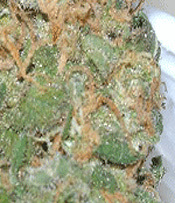 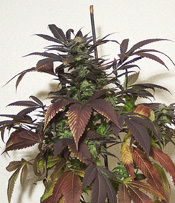 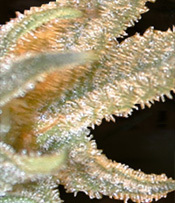 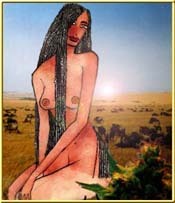 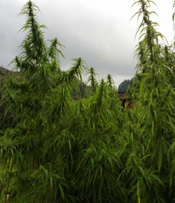 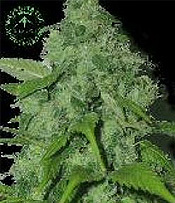 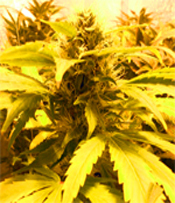 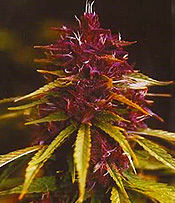 is a hybrid of both Sativa and India strains. 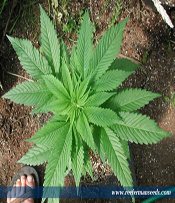 Nonetheless, it is still a mostly India plant to consider. 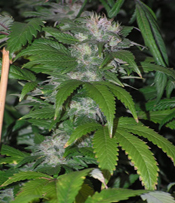 This hybrid strain has a floweringâ€¦ Reviews & info about P.O.W. 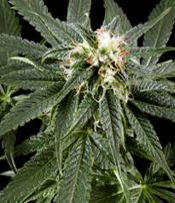 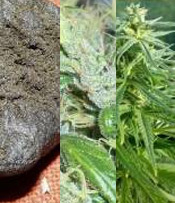 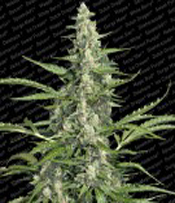 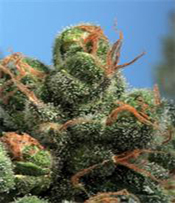 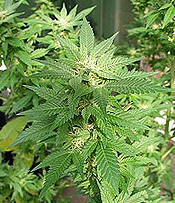 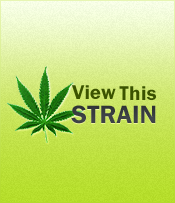 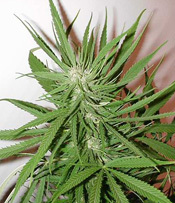 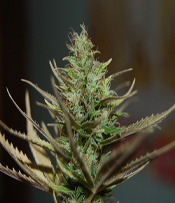 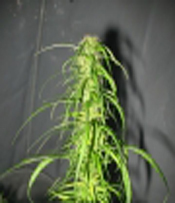 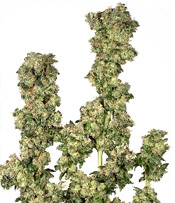 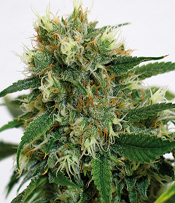 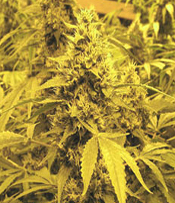 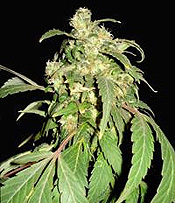 Panama D.C. CannaBioGen Seeds From the crossing of Tom Hillâ€™s Deep chunk and Panama marijuana strain resulted in a sativa and indica cannabis strain known as Panama DCâ€¦ Reviews & info about Panama D.C.